Sony Nexus X Leaked Online? Let the plethora of upcoming Google Nexus devices continue. Coming up on their 5th anniversary, Google’s Android OS usually has the honour of one manufacturer per year, but this year it could be multiple manufacturers. 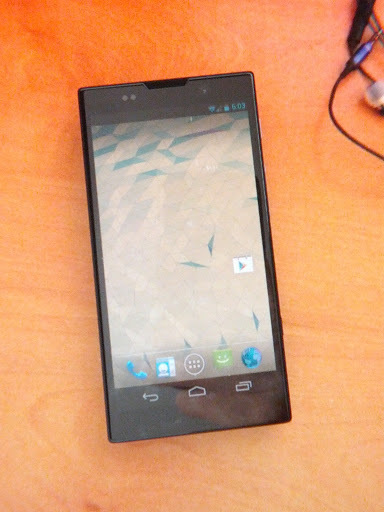 We’ve already seen the LG “Nexus 4 leak online, now it’s the “Sony Nexus X” that has reportedly leaked. The Sony Nexus X in the photos takes a few design cues from Sony’s Xperia smartphones. It has a curved back and a flat rectangular front with almost squared-off corners. 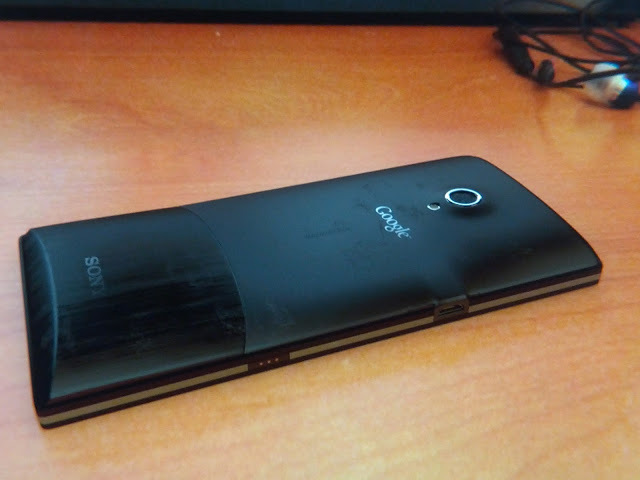 Like recent Sony smartphones this one uses the software buttons Google introduced with Android 4.0. Is the phone in these photos the final Sony Nexus X (or Sony Xperia Nexus), or is it just a prototype? Or, is it an elaborate fake? There are already many who are shouting “Photoshop!” about these photos. Only time will tell if the photos are legit. We’ll keep you updated! what about OPPO FIND 5. . .